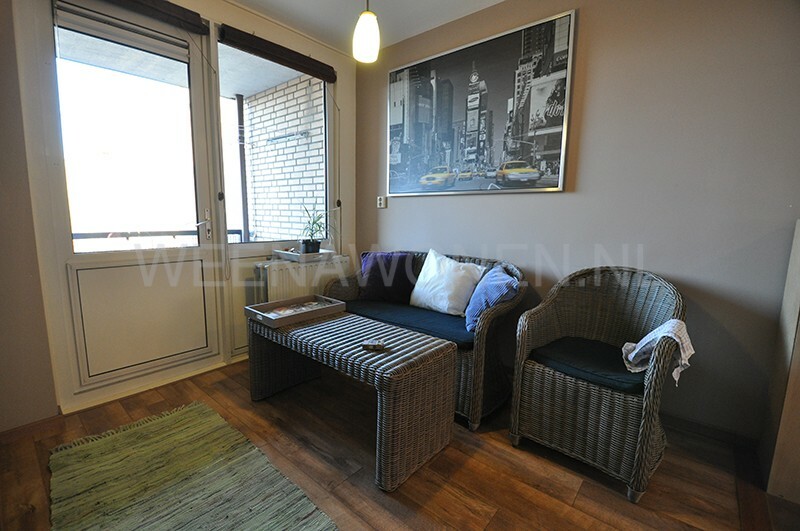 The house is located in Rotterdam Noord in a well maintained apartment complex and features, among other things, all-round plastic frames with insulating glazing, beautiful anthracite-colored, high-gloss tiles throughout the house with underfloor heating, modern kitchen and bathroom and central heating combi boiler. 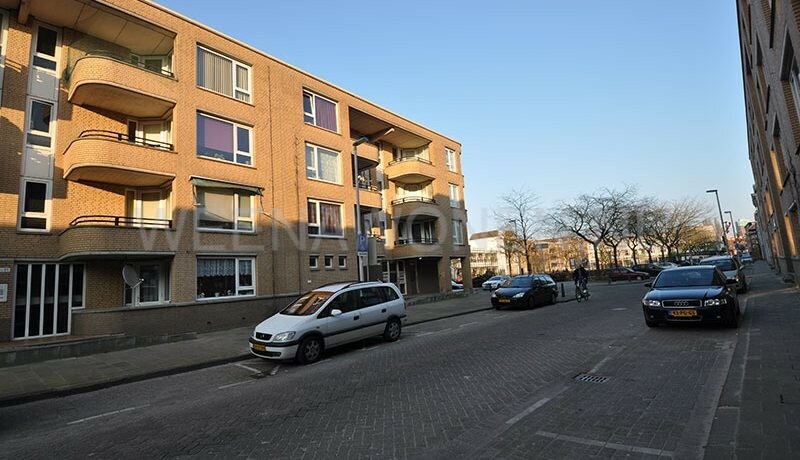 Woelwijkstraat is located behind the Noordsingel near the Bergstraat. 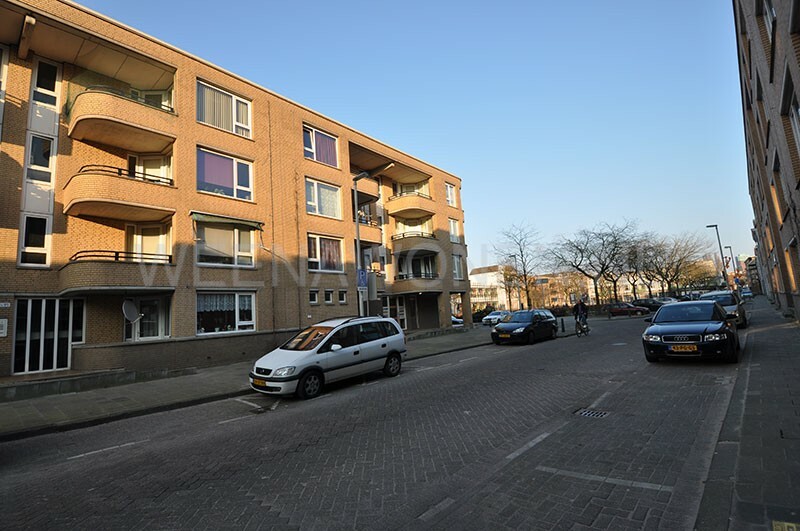 Shops on the Bergweg, Jonker Fransstraat, Zwart Janstraat, Noordmolenstraat and Eudokiaplein are all in the immediate vicinity. Public transport facilities (bus / tram) and schools are within walking distance. 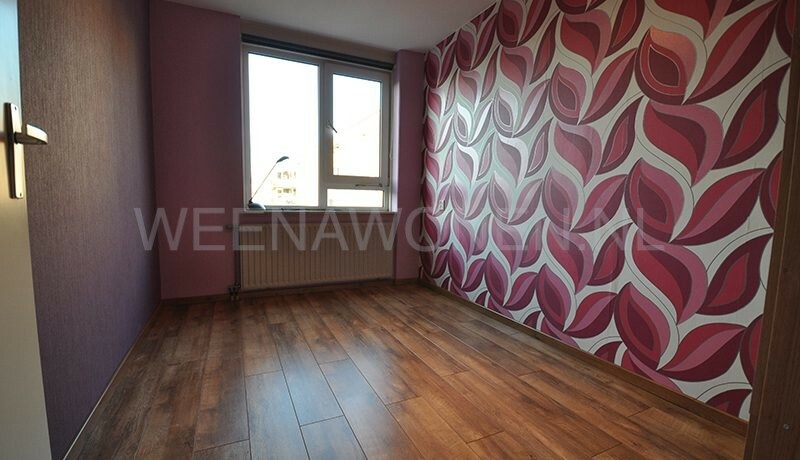 In short; a very centrally located, neat 3-room house with 2 balconies and beautiful high-gloss tiled floor throughout the house. 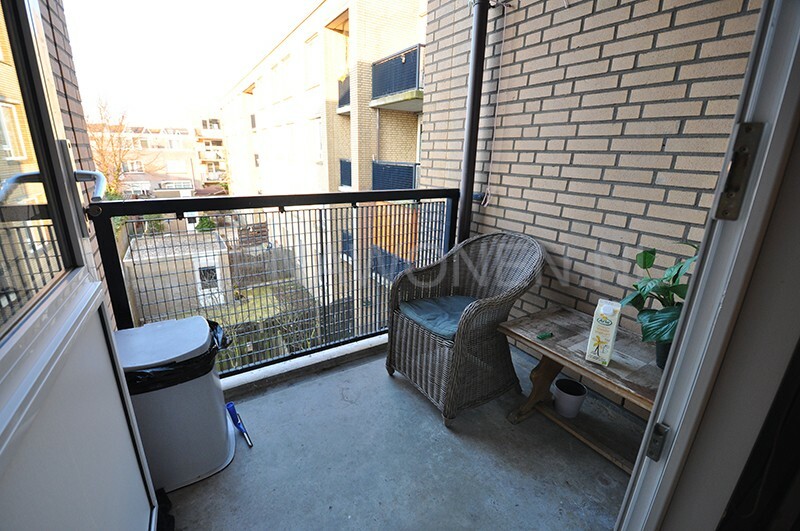 Ground floor: Closed porch with mailboxes and doorbells. 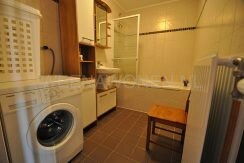 2nd floor: entrance / hall with meter cupboard, separate storage cupboard and fully tiled bathroom with hanging closet and fountain. 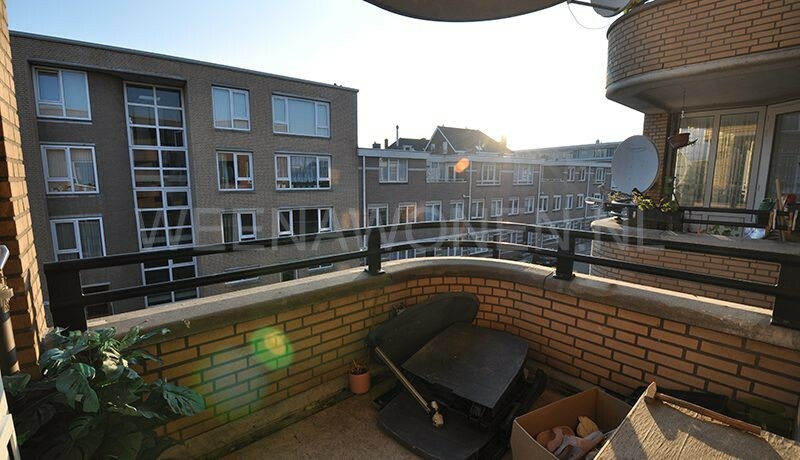 Spacious, bright living room with white walls and ceilings and door to the loggia with wooden ramps and nice view over the Bleiswijkstraat and large playing field. 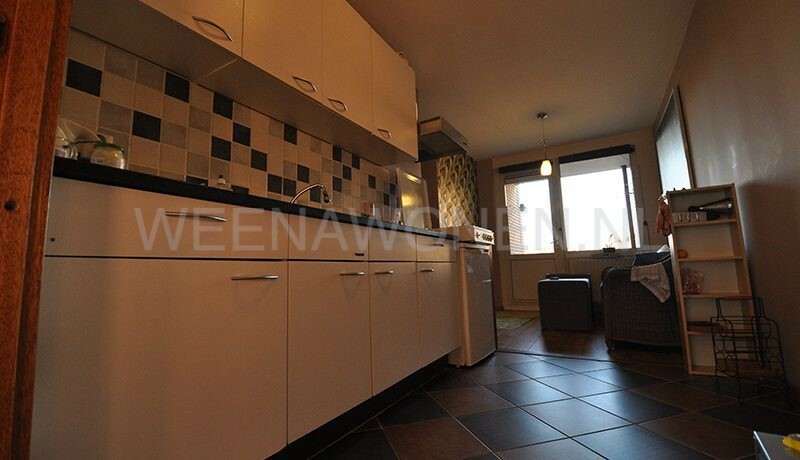 Modern kitchen located at the rear in straight arrangement with tiled walls, 4-burner gas hob, extractor hood, dishwasher, oven and door to 2nd loggia. 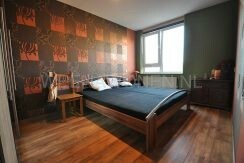 Bedroom 1 and 2 located at the rear, both rooms with the also high gloss, anthracite colored tiled floor. 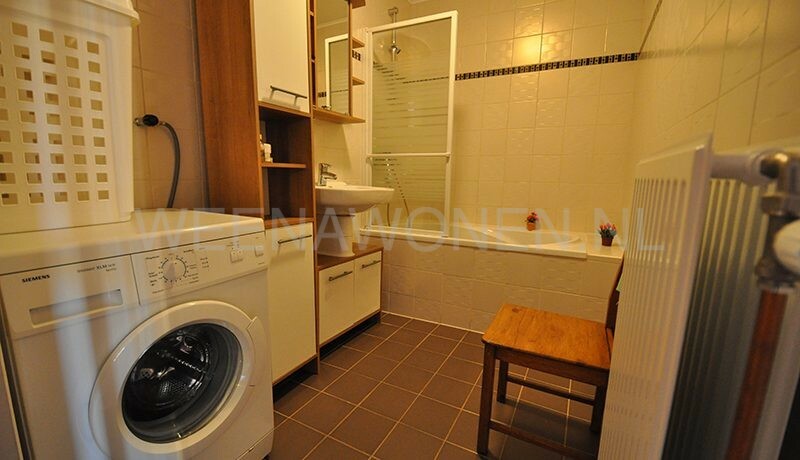 Modern bathroom with large walk-in shower, washbasin, hand towel radiator and washing machine connection. All rooms have a high-gloss tiled floor with underfloor heating. 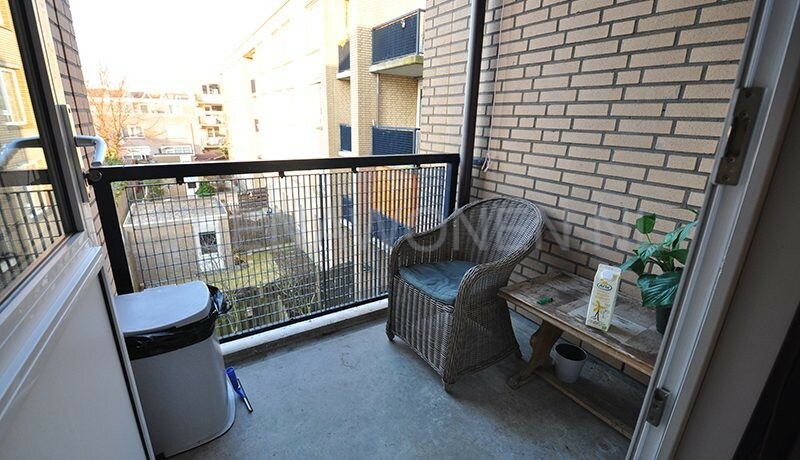 • Offer from € 210,000 k.k. 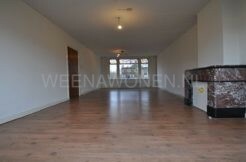 Weenawonen Makelaars represents the interests of the selling party. 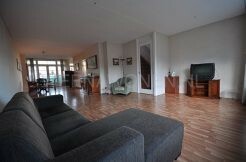 Your buying agent stands up for your interest and saves you time, money and worries. 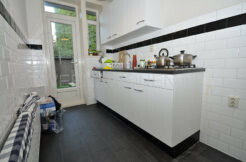 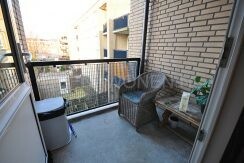 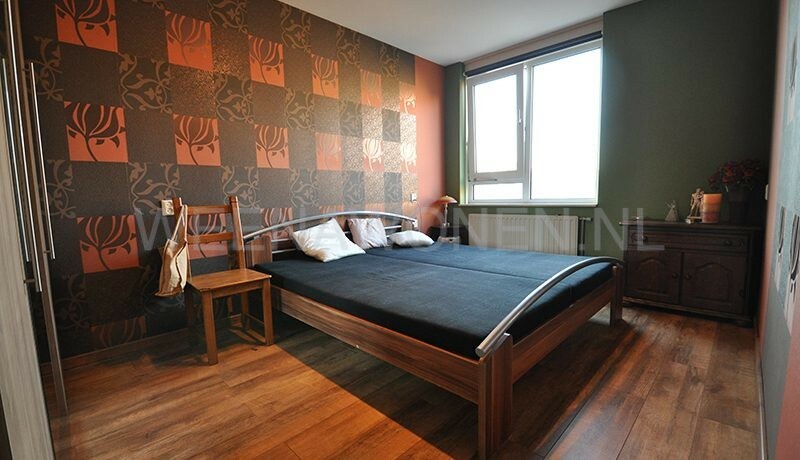 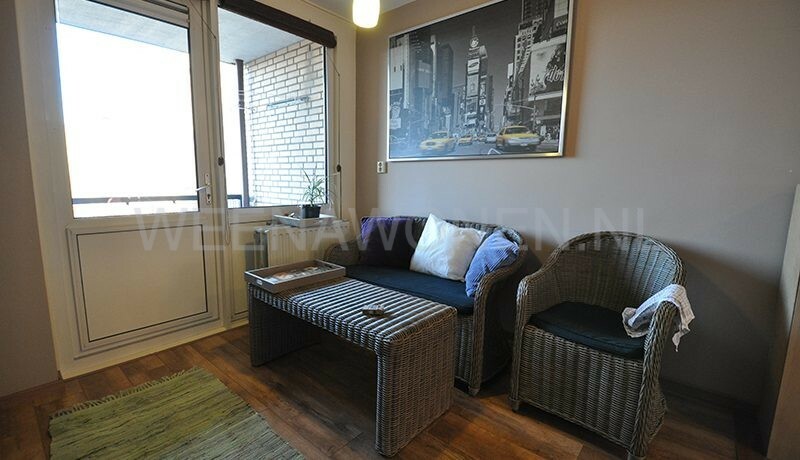 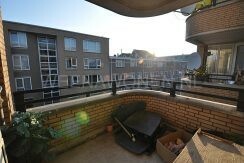 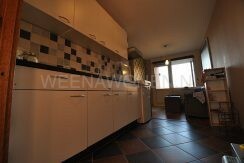 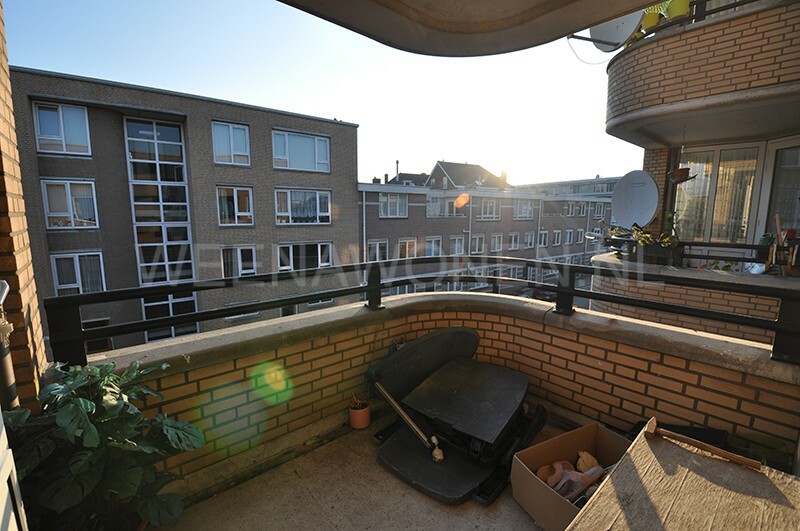 Two room apartment for rent on the Frans Bekkerstraat in Rotterdam Zuid. 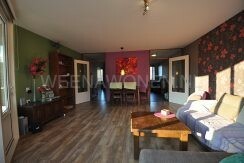 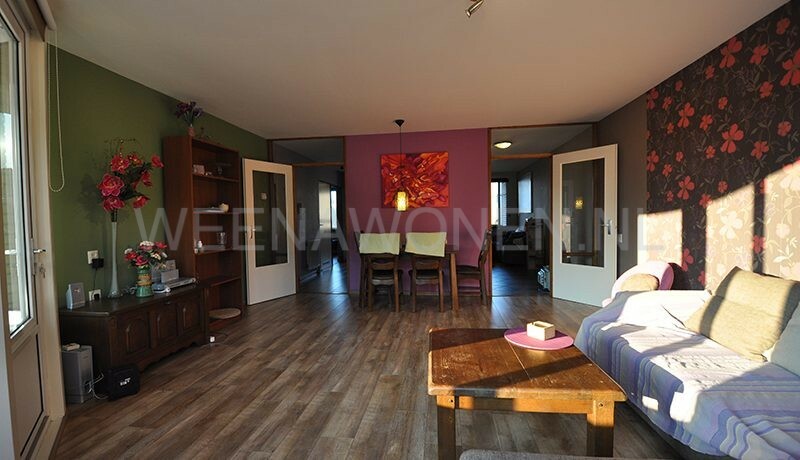 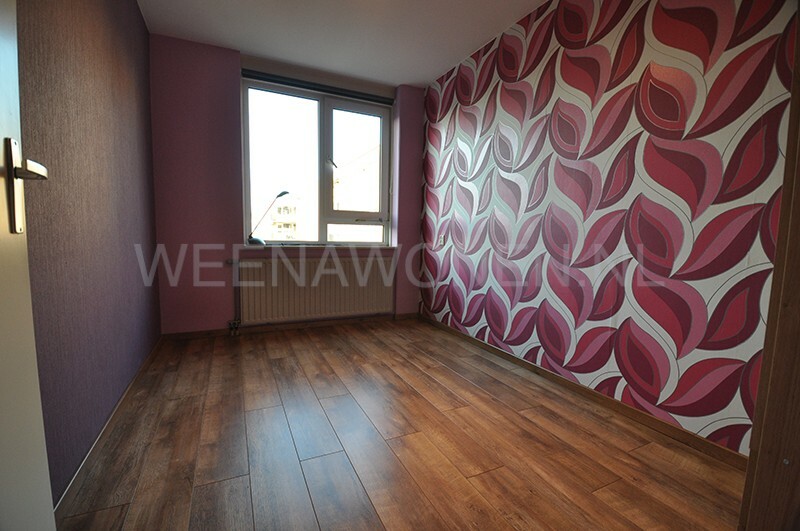 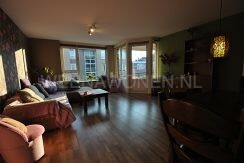 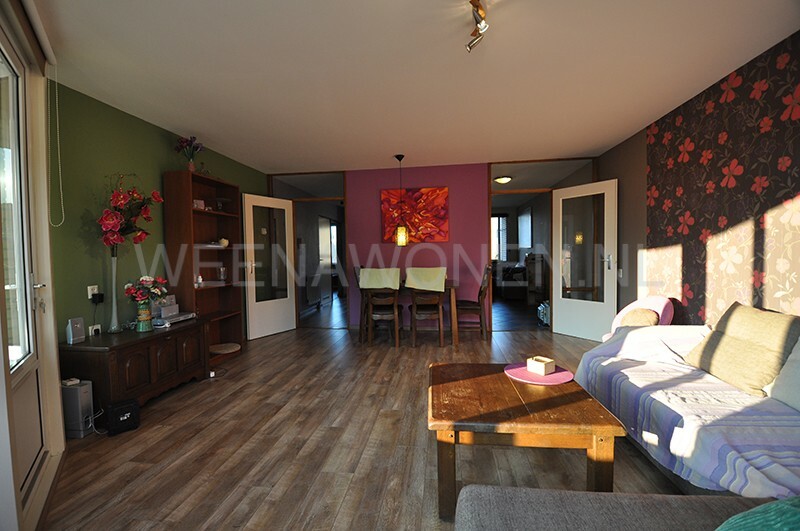 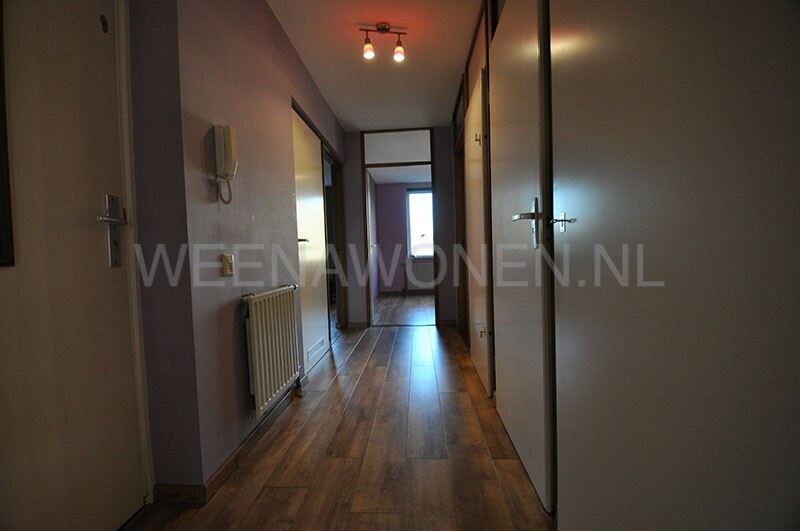 Six room apartment for rent on the Riouwstraat in Dordrecht Center.